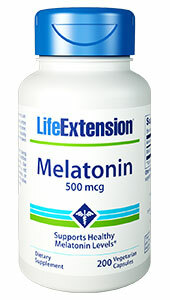 Other ingredients: microcrystalline cellulose, vegetable cellulose (capsule), rice concentrate. 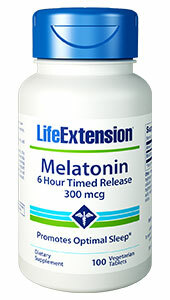 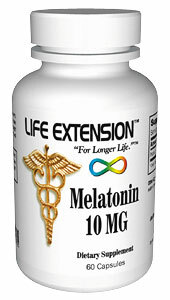 Take one (1) to five (5) capsules 30 to 60 minutes before bedtime, or as recommended by a healthcare practitioner. 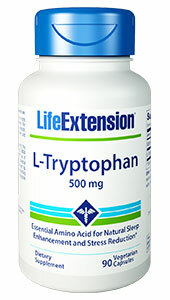 L-Tryptophan | 500 mg, 90 vegetarian capsules.